Rapid changes in global economic conditions and evolving IT strategies along with mergers and acquisitions have left few banks with little resources to untangle the labyrinth of legacy systems that run their businesses. Monolithic architectures, in which each business unit has its own systems and islands of information, simply make core-banking replacement a complex integration exercise. Information systems have to be either made redundant or integrated with new solutions based on business requirements and processes. Another challenge for banks, large and small, is not only to create a center of excellence with established international standards of communication, but also to reconstruct and automate their business processes to maximize efficiency while minimizing costs. The growing competitive market along with increasingly demanding customers are also forcing banks to take a reality check on their technology environment to ensure that their IT strategy is aligned to their business objectives or to realize whether core banking replacement is their only choice. Traditional technology adoption approaches such as Big Bang Replacement, where all systems are replaced at once, or Incremental Replacement, in which old systems are gradually phased out, are practically infeasible for most banks due to the risks they involve. Fortunately, this is not holding up technological progress and innovation, partly because of the industry’s increased adoption of Web services and its close relative, Service Oriented Architectures (SOA). SOA is neither a product nor a solution. It is a concept of enterprise software development which centers on combining and integrating IT applications to maximize their benefits to the organization. SOA is an integration framework that binds internal and external information and computing services to create a solution to support a business process. A service is self-describing and discoverable, meets specified quality of service requirements, and can be managed through governance. With SOA, instead of focusing on different applications that reside on different computers, the emphasis is on business services that represent different underlying applications. SOA aligns the business world with the world of information technology in the most effective way possible. It transforms IT from a cost of doing business to a competitive opportunity for responding to the rapidly changing marketplace. It drives change in both IT and in the business. It encourages development of reusable components to automate peculiar business functionality, and promotes designing the business itself as a set of reusable functions that can be automated partially or fully by IT. This makes new and evolving business offerings easier to implement from both business and IT points of view. SOA benefits both technical and business people. Business people see services as reusable functionality that is often used by multiple applications in the enterprise and by potential business partners and customers. Technical people see services as application functionality readily available and reusable that they do not have to implement, and also as a means to unlock existing assets to derive greater value from them. As business needs change and new solutions are required, IT can quickly respond by building new applications that wire together existing services in new ways. SOA breaks an application into parts (services), enabling a composite application to reuse a part not by embedding the part, but by linking to the part, where previous integration techniques attempted to integrate whole applications. SOA enables banks to achieve economies of scale through reuse of both technology and business components. It enhances flexibility and business agility so that changes can be made to individual components within the bank’s technology infrastructure without affecting the rest of the system. It allows for the assembly of loosely coupled functions across the bank’s technology infrastructure to better support changing requirements. It allows for removal of duplicate or ambiguous functions, therefore reducing maintenance efforts and costs. It allows for integration and leveraging of synergies across multiple in-house and third-party vendor products and systems through industry-standard collaboration specifications. The application landscape in core banking is broad and SOA has been successful in turning many of the processes in this domain into agile and reliable services. Examples of these include, but are not limited to, Customer Acquisition and Accounts Processing, Credit Card Processing, Consumer Loans, Mortgage Loans and Underwriting, Deposit and Payment Processing, Bill Paying, Cash Management, Collateral Administration, Securities, Taxation, Treasury, and more. To support multiple distribution channels a layer of SOA services linked to multiple back end systems can be composed or aggregated to support opening and maintenance of customer accounts as a one stop service through a common interface. In this case, advantages not only include reduced costs, simplified maintenance, and increased revenue, but also customer retention and enhanced customer relationships. 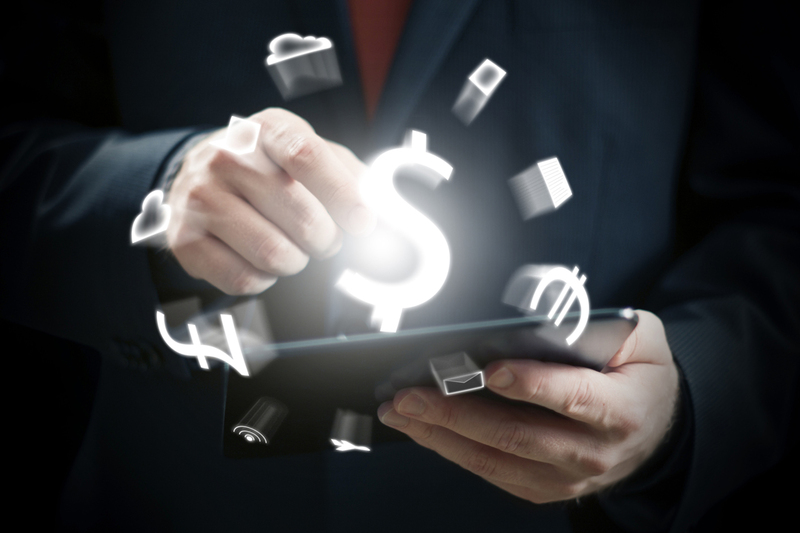 With SOA, Loan Origination Systems can be more tightly integrated to the core banking system, Allowing Loan Officers to deliver products and offers that are better suited to borrowers in real time, increasing loan closures and maximizing customer satisfaction. Automated Loan Underwriting can provide Customer Service Representatives with a single automated advisory service to better handle product and service complexities, allowing them to shift from transaction processing tasks to exception management for higher productivity and better customer experience. Credit Card Divisions can increase revenue and profit margins more accurately along with smarter and more targeted risk assessment and offer qualifications. With SOA, business rules represent standard operating procedures, and enforce accurate interpretation of guidelines across divisions and geographical locations. Staff hours can be better streamlined, while allowing a focus on exceptions rather than on standard transaction handling.